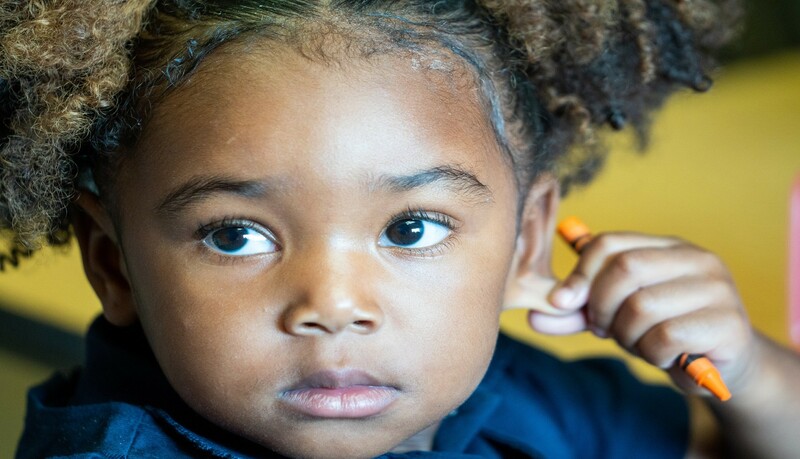 At Cornerstone Learning Academy & Childcare, LLC we are dedicated to providing comprehensive child education services to families throughout the greater Houston region. We are committed to caring for your little ones in a safe, nurturing, and fun-filled environment. Cornerstone Learning Academy & Childcare, LLC provides more than just day care services. Our child care center also offers educational programs, summer camps, and field trips. We Offer a 10% Discount to Military Personnel. 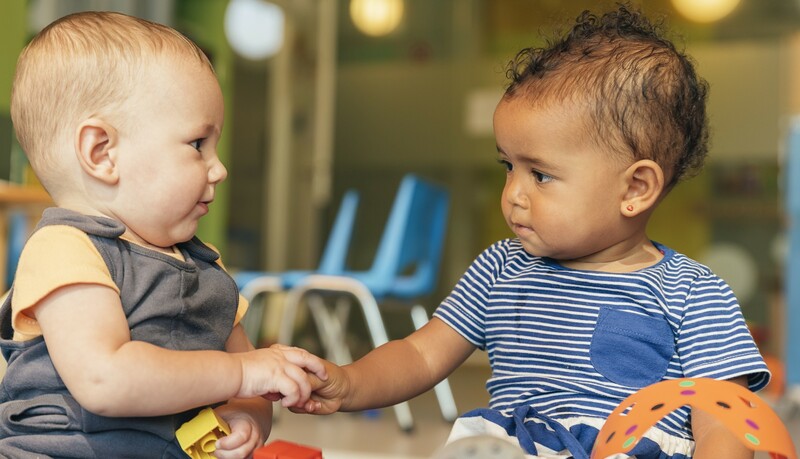 Provide your little ones with the superior care they deserve when you turn to Cornerstone Learning Academy & Childcare, LLC. 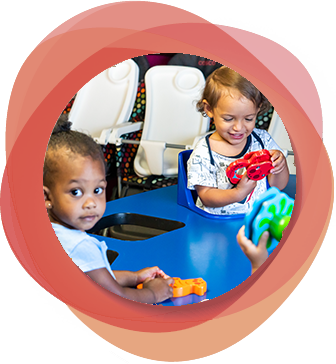 Our daycare center offers childcare services throughout Houston, Texas. We provide a warm, loving, and fun environment for your children. We strive to make sure they always receive superior learning and care while they are under our supervision. Our owners are residents of South Belt who are dedicated to serving the community.